Now what to do with all that clay bowls on your yard? You might find it is rather challenging to find the right ideas to make all the bowls collection rock again. 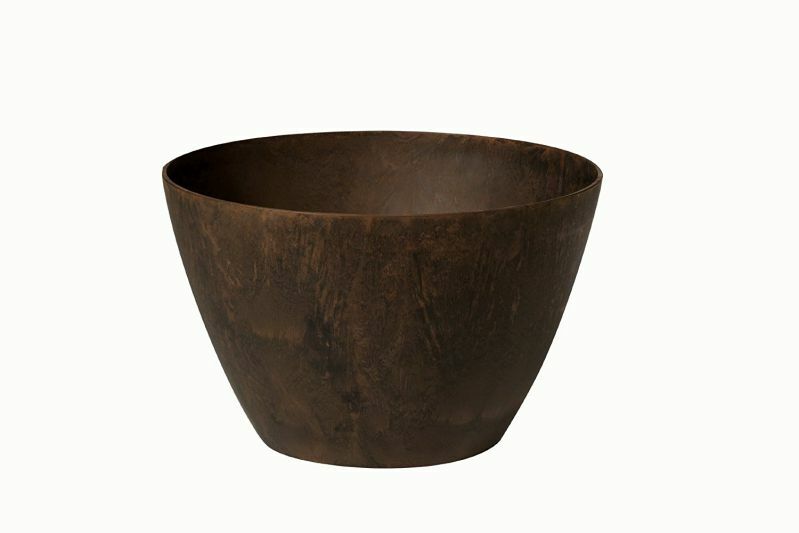 The following are several ideas to make your bowls bring back your garden beauty. We begin with the easiest way. Just use them as fruit pots. Grow some fruits on the bowl, if you have large enough bowls. If your garden soils are not so good and you have no time to improve it, then use bowl as your medium to plant fruits or other edible plants. But, you need to take more special attention to the bowl, though. Be attentive in tending the plants in the clay bowls. 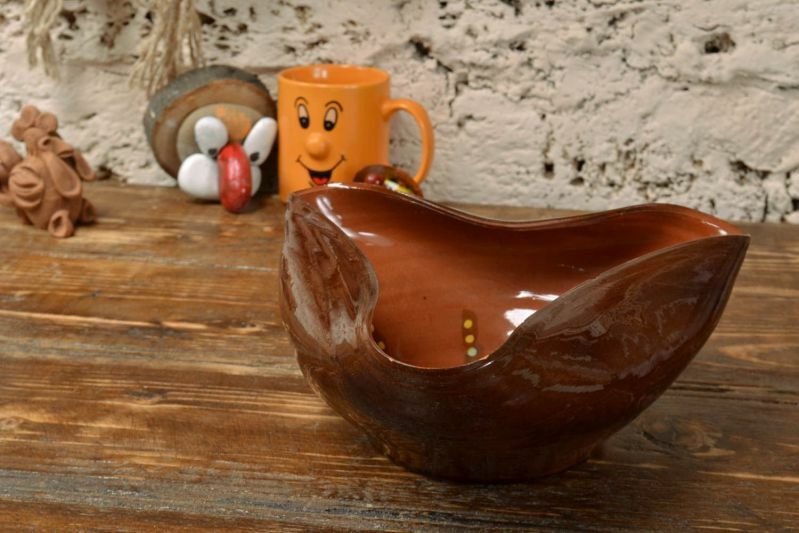 A big clay bowl will do well as your rustic sink or as wash basin in your garden. You need only the right size of bowl to accommodate your need; with a little modification at the bottom to accommodate the piping system. You will need the right stand, of course, in order to make the overall appearance look rustic yet gorgeous. These bowls can also be used as table centerpiece. 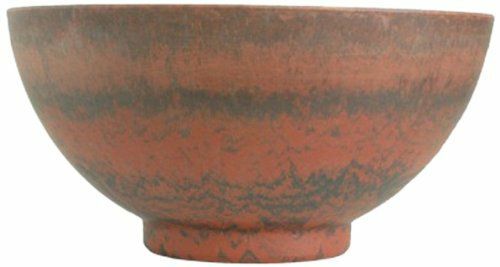 A drab table can have its vibrant by you simply put a clay bowl on it. Add the charm by placing some colorful fruits on it. Moreover, be romantic by giving it seasonal fruit products and some leaves plus twigs. Do not forget to light the scented candles that in tone with the season. All this arrangement will greatly improve your room. 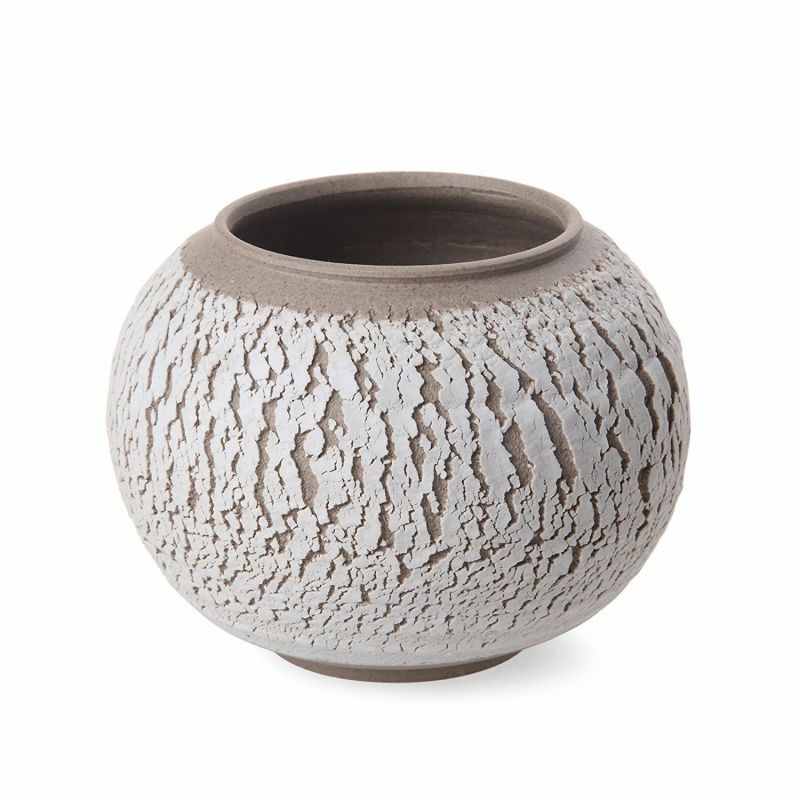 In addition, big clay bowls can be put in your lily pond for your garden. You need the really big bowl for this plan. And also, you need the system to ensure that the water is always clean and changed regularly. Put some colorful fishes in it to add the peaceful atmosphere. Another big bowl can be used as rain water collection system. You can utilize the bowls as reservoir for to collect rain water. Furthermore, you need to have downspout diverter and water filter to keep the debris out of the bowls. Use this water for your plant or any other purposes. Lastly, every clay bowl needs attention before it is used. Most of them should be dipped in water for 15-30 minutes or so beforehand. As a note, clay bowls are so porous, so you should beware of the most or any other flora that might gather on the surfaces.